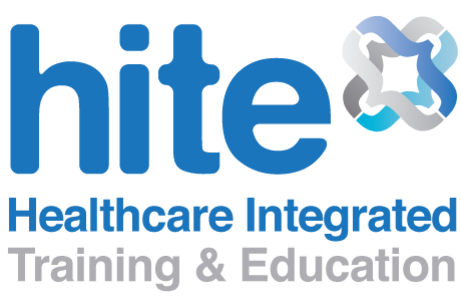 Please find below a list of the forthcoming workshops & events available for booking now and all of those that have been organised by HITE Ltd since 2011. Thank you to all of the inspirational teachers/presenters for making them so very special and to those of you who attended. "I have a much higher awareness of how I'm using my body. Not just posture-wise but in all aspects of movement and muscle tension. Mentally, I’m calmer because I know there are simple principles I can apply in situations where I might otherwise struggle with arm pain. I'm delighted to have come across the Alexander Technique and to have you as a teacher"